Upwards of 60% of consumers have no insurance coverage for their jewelry or collectibles. Jewelry represents one of the most commonly stored items in a safe deposit box or private vault facility. Especially with high-value pieces or inherited collections–many of which have appreciated greatly over in the last few years–it is the smartest and most cost-efficient thing to do given infrequency of wear and continuing increase in home burglaries. SDBIC provides a simple, convenient and cost-effective solution for those who have already made–or are willing to make–the prudent decision to use a safe deposit box at their local bank or credit union or at a SecurePlus accredited private vault facility. 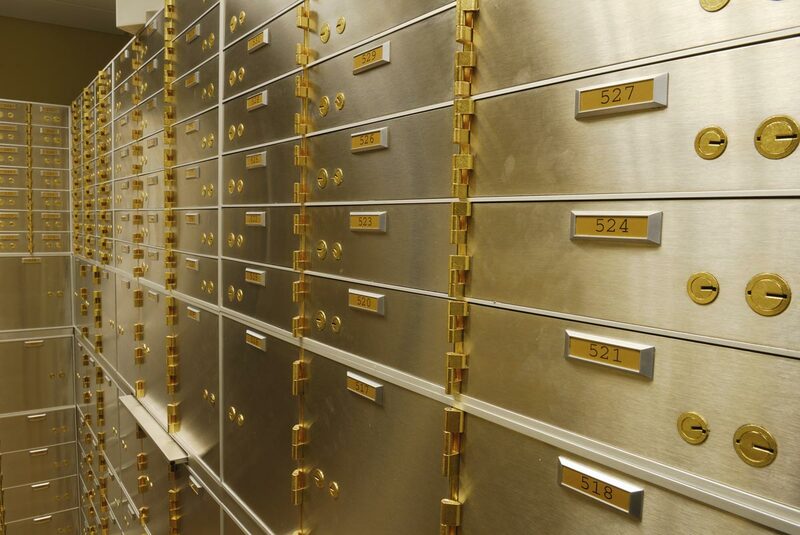 You do not need to schedule or disclose the items you are placing in your safe deposit box. You also do not need appraisals for any item to obtain coverage. Once it is placed in the box, it is automatically covered subject to the limit you are carrying on the box. By comparison, a standard homeowner’s policy provides minimal coverage for jewelry and often excludes coverage for perils such as floods, hurricanes and earthquakes. These policies also cost you far more than coverage through SDBIC [see homeowners cart below]. SDBIC’s coverage offered in partnership with AXA ART, the only art and collectibles insurance specialist in the world, with unrivaled knowledge and expertise in the use, display and storage of high-value collectibles, such as jewelry. Following a loss our unique relationship with AXA ART allows you, to access our network of national experts who specialize in repairing or restoring jewelry items, or you may choose a jeweler of your choice. Read more here. Blanket insurance from $5k–$500k is available for your jewelry while stored in a safe deposit box or SecurePlus private vault facility. There is no need to provide a schedule of items or appraisals. The policy will cover your jewelry plus any other property you elect to keep in the box or vault, including previously uninsurable items such as cash, currency, titles, deeds and even certifications and appraisals if destroyed. Protection is provided against natural disasters and catastrophes including: floods, hurricanes, earthquakes and terrorist attacks which are excluded on many policies.